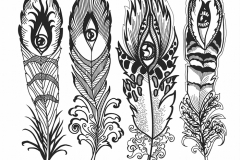 While geometric and abstract tattoos might be trendy, these designs simply can’t compete when compared to artwork inspired by nature. 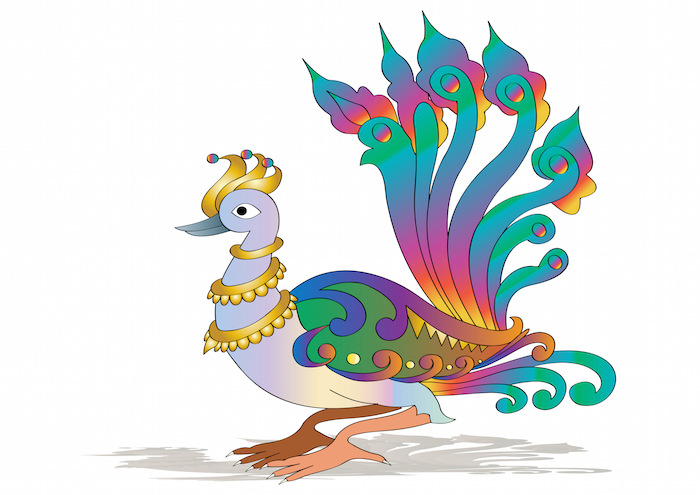 The bold and intense colors of the peacock’s tail feathers have inspired artists and royalty alike for hundreds of years. These birds are native to India and parts of Asia, but their beauty has caused them to be bred and collected around the world. 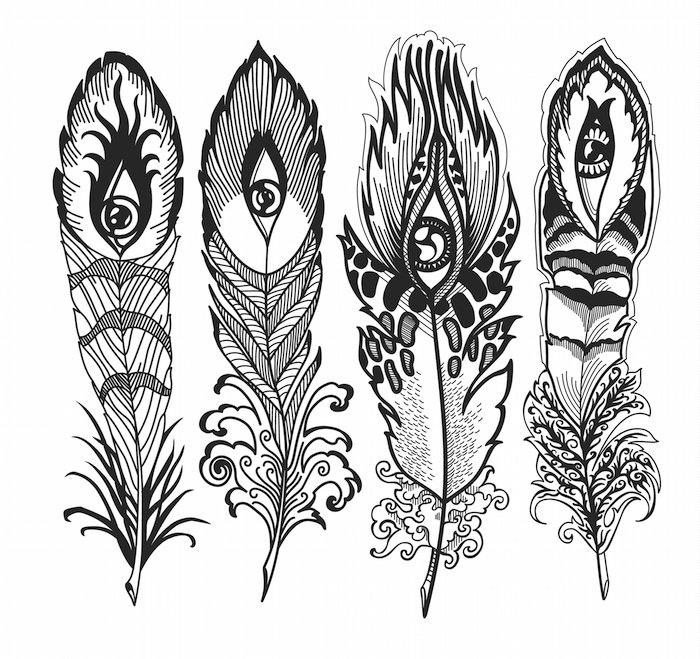 If you’re looking for a tattoo design that shows off your appreciation for nature’s complexity, set up your artwork around a peacock feather. 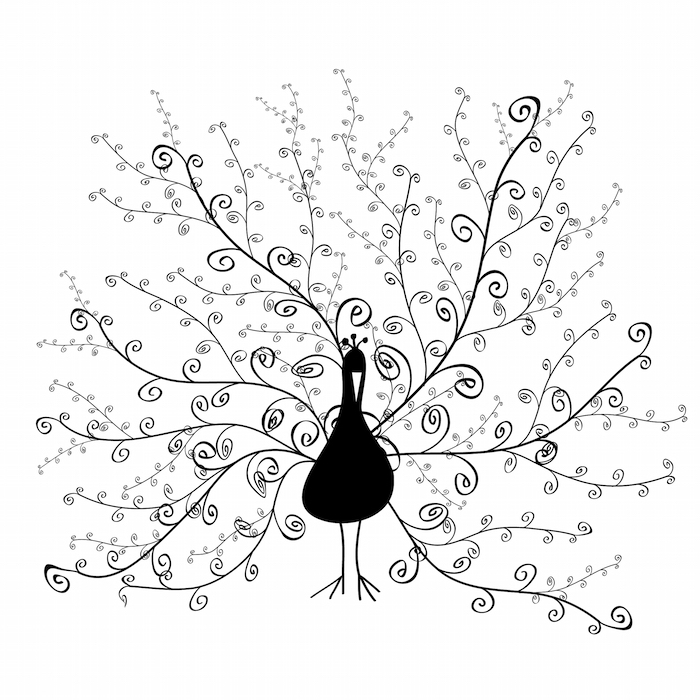 While peacocks are covered in many different types of feathers, most people find the tail feathers of the male the most inspiring. 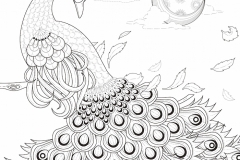 In fact, the females are known as peahens instead and feature dull gray and brown feathers instead. 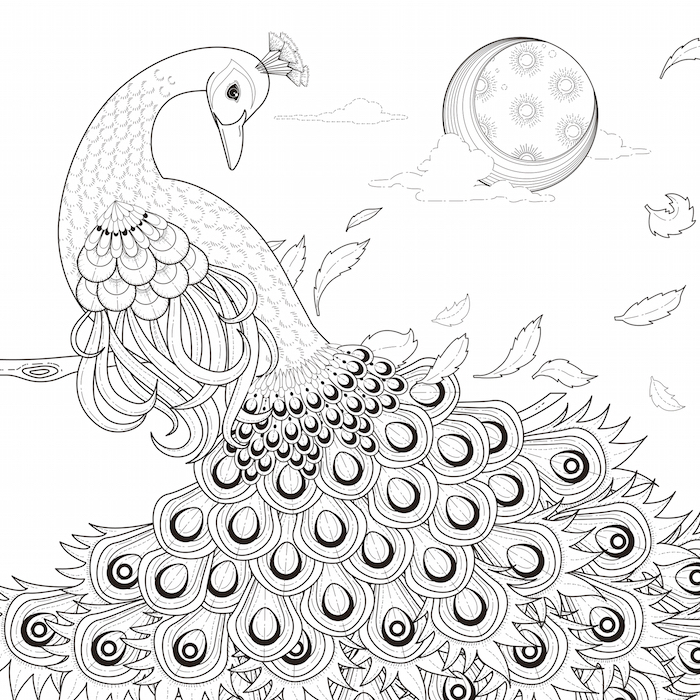 The peacocks grow giant fans of feathers that they raise up behind them and shake when trying to impress their mates. 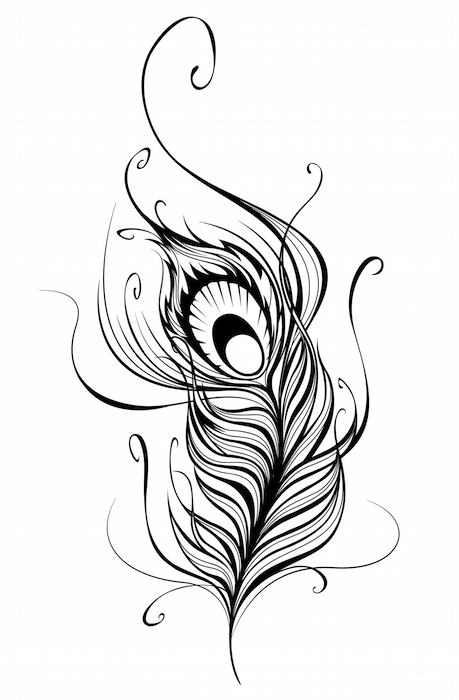 This source lends the symbol an air of flashiness and courtship that carries through to the tattoo. 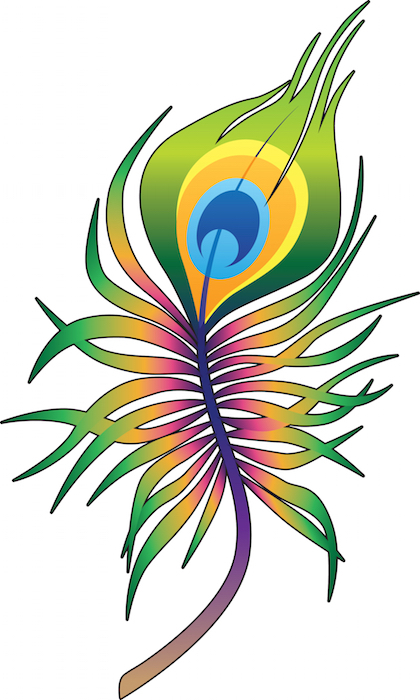 Peacock feathers are often worked into complex mandala or tribal vine designs. 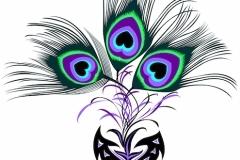 The round “eye” in the middle of the feather’s end is perfect for adding complexity to other designs, but the basic meanings remain the same no matter how the artwork is changed. 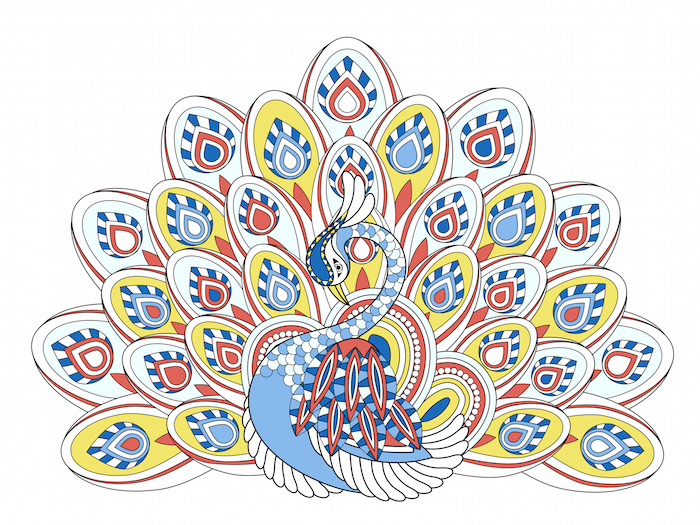 The peacock is very important in many Buddhist traditions. 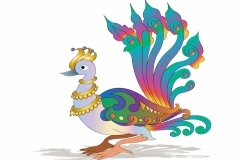 The spreading of the beautiful tail feathers are used as a symbol of expanding your own consciousness and compassion to encompass the entire universe. 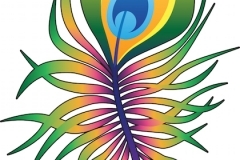 Many New Age spiritualists keep peacock feathers around to remind themselves to stay watchful and focused on their spiritual development. 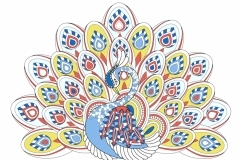 Aside from spirituality, Chinese royals also kept peacocks as pets. 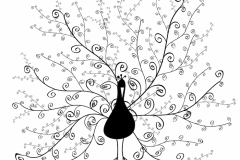 This led to the feathers becoming literal representations of royalty and luxury, especially when the feathers were given as rewards to high ranking military officials. You can shine and show off your best features no matter what you feel is holding you back. Staying focused on your own development is the only true path to growth. 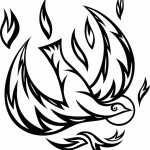 Who Does This Symbol Best Fit? 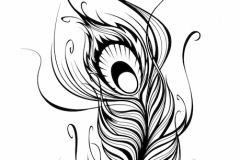 A peacock feather tattoo is ideal for anyone who wants to stand out. Trying to break your wallflower habits so you can meet someone for a romantic relationship? 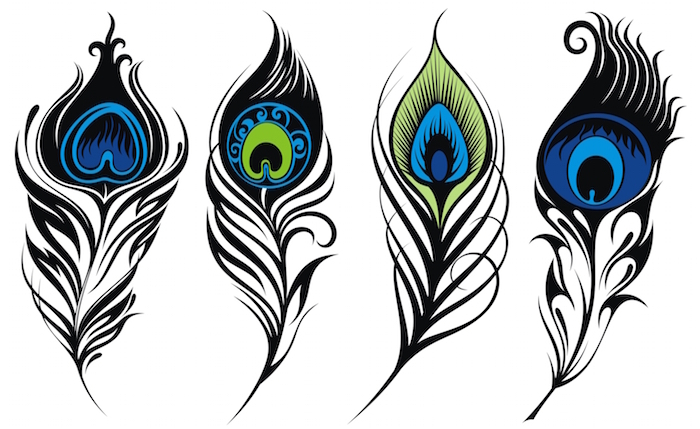 One of these feathers is a great way to make yourself feel more confident. It’s also a smart way to celebrate your love of the luxurious things in life. 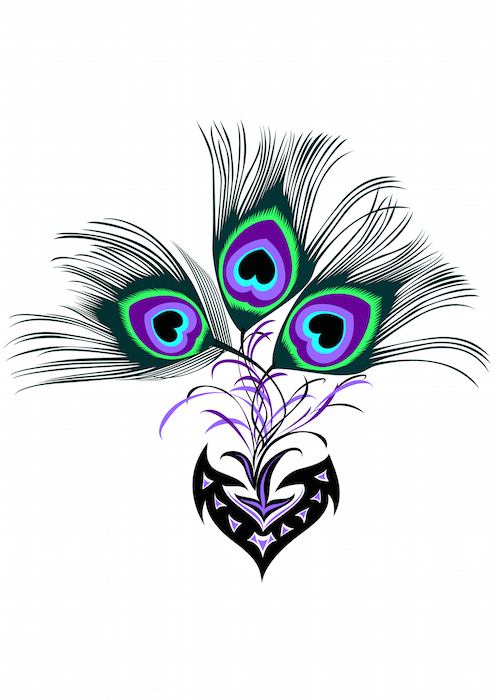 Some people also choose to get this design after a battle with cancer or other near-death experience to commemorate their survival. 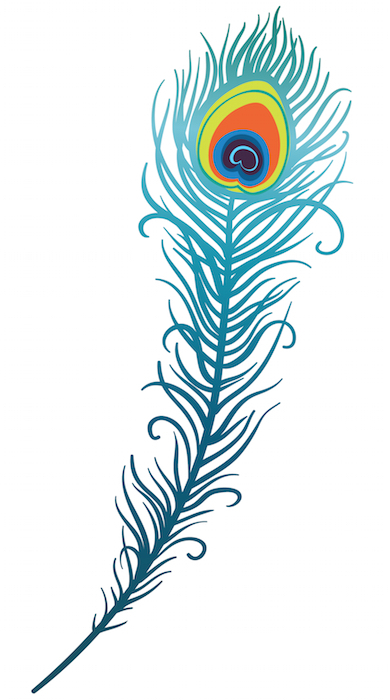 Loving the look of a peacock tail feather is reason enough to get one as a tattoo. 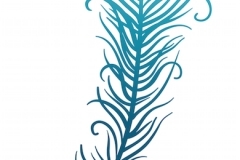 Aside from that, consider using it to symbolize or friend or family member that truly stood out. It’s also a great reminder that you have your own beauty to share with the world.